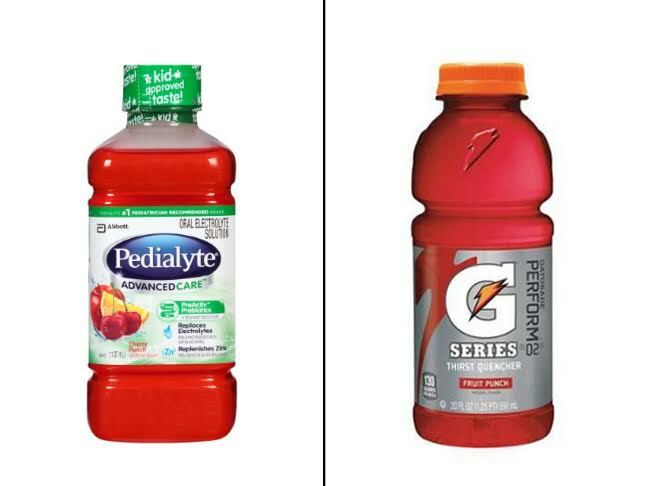 Pedialyte vs Gatorade: What's Better for Your Sick Kid? Both of my kids were in daycare by the time they were 18-months-old, which means they’ve had plenty of viruses and other illnesses. When the illness has been of the stomach bug variety, I’ve found myself having the Pedialyte vs. Gatorade debate. I’ve wondered, which drink will help them rehydrate the quickest? I felt like Pedialyte was probably better for them — I knew it was less sugary — but the taste was so off-putting that it was hard to convince my kids to actually drink it. I would tell them that they’d feel better after they drank it, but trying to reason with a sick little kid is pretty much impossible. Finally, it hit me: If I was going to go to battle over the issue, I should actually know the answer to the Pedialyte vs Gatorade debate. So, I consulted an expert. 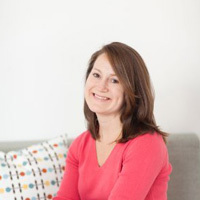 “Pedialyte is superior to Gatorade for several reasons,” says Amy White, MD, a board-certified pediatrician at Remedy Urgent Care in Austin, Texas. She explains that a liter of Pedialyte has 45 milliequivalents per liter of sodium — which is necessary for rehydration — as opposed to 25 mEq in a liter of Gatorade. “Because the sodium content is higher in Pedialyte, it’s better at replacing electrolyte losses,” she adds. Another reason Dr. White recommends Pedialyte is because the sugar content of sports drinks is as much as two times higher than that of Pedialyte, depending on the drink. Not only do you want to avoid excess sugar, but Dr. White says that some kids are more likely to vomit sugary beverages, which defeats the whole rehydration goal.